Trusted Auto Mechanic in Blue Springs - George McCorkendale Auto Service, Inc.
Providing quality auto service in Blue Springs, MO since 1997, George McCorkendale Auto Service, Inc. is a family-owned business, delivering honest and professional automotive repair and maintenance services to the people of Blue Springs and the surrounding areas. George has been an auto mechanic since 1971. George started the first ten years of his career at a dealership, gaining a wealth of training and knowledge. He then chose to advance his career at an independent auto service shop, repairing import vehicles for eighteen years. 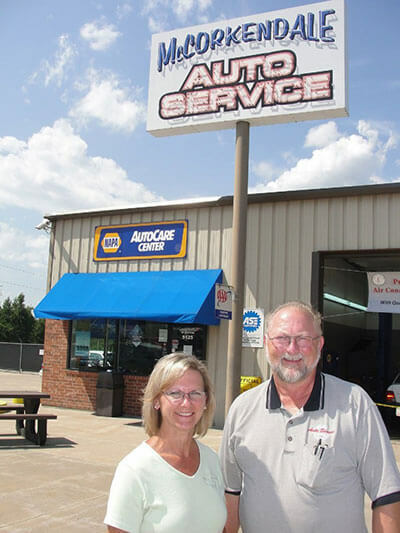 In 1997 George and Cheryl opened George McCorkendale Auto Service, Inc. George received the 2002 NAPA /ASE Technician of the Year Award, excelling in his field. George McCorkendale Auto Service, Inc. is a member of the Automotive Service Association, providing professional and excellent service in the automotive industry. We are a AAA-approved Auto Repair facility, offering our customers the latest in equipment, technology and knowledge. We currently offer the NAPA AutoCare “Peace of Mind” Warranty, providing our customers with 24-months/24,000-miles of worry-free protection on qualifying parts and labor when traveling 25 miles or further. Wherever you travel, our warranty is honored at over 13,000 NAPA AutoCare locations across the country. As a certified NAPA AutoCare Center, George McCorkendale Auto Service, Inc. is able to provide the benefits of an established national auto service entity, while maintaining the personal touch of a family-owned business. We understand that your vehicle is a major investment, and that is why our mechanics care for each customer’s vehicle as if it were our own. 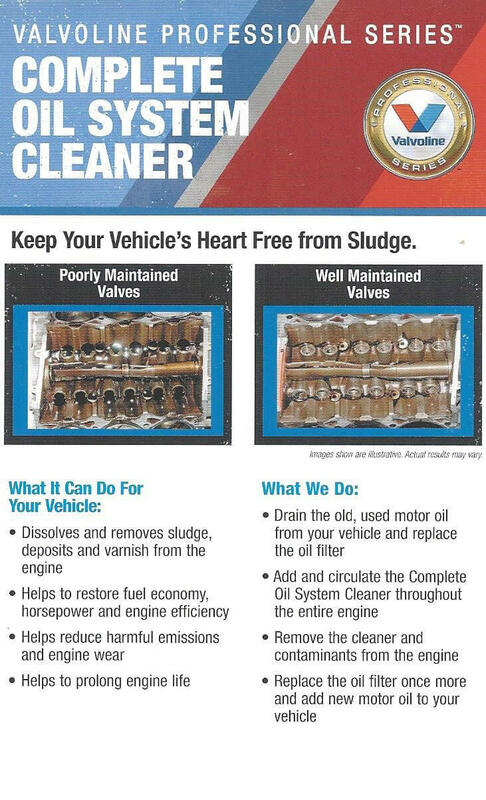 Come by to visit the cleanest and most professional auto mechanic shop in Blue Springs, Missouri. We’re happy to answer any questions you have — just call us for more information. Proudly serving the Blue Springs, Missouri, community.